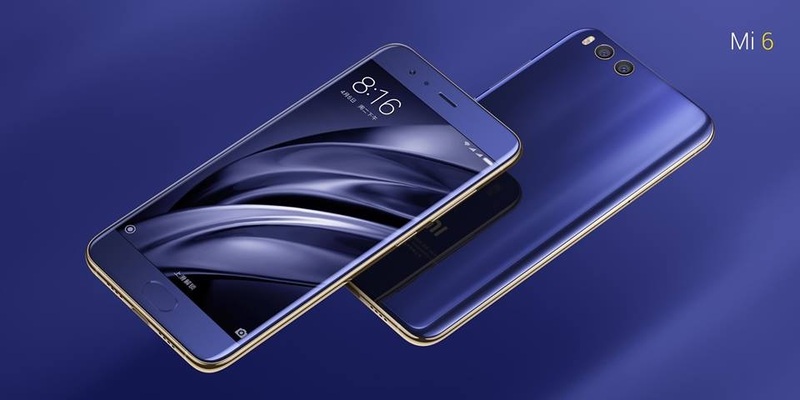 Xiaomi Mi 6 finally gets Android 8.0 Oreo update via MIUI 9.2.3 Global Stable ROM. 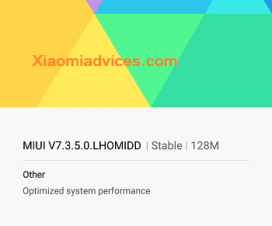 The update is being rolled out via over-the-air (OTA) to each and every Mi 6 running on latest stock firmware. To remind you, Xiaomi Mi6 is company’s flagship smartphone announced in April last year running on Android 7.1.1 Nougat with MIUI 8 on top. 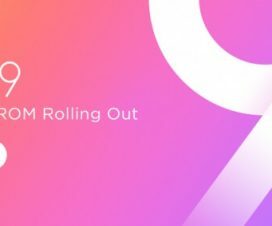 Last month, company rolled out beta version of Android 8.0 Oreo update and today Mi 6 users starts receiving stable version. The company also released the kernel source code to the public. 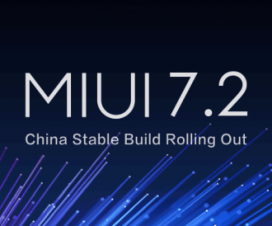 Xiaomi has officially confirmed the MIUI 9.2.3 flavored Oreo update for Mi 6 through a post on its official MIUI forum. With this, the Mi 6 becomes the first company handset to get the taste of Oreo update. Although, Xiaomi Mi A1 also received Oreo update but the case is entirely different as it is an Android One device launched in partnership with Google. As it is a major upgrade, it brings several new features including Picture-in-Picture (PiP), Smart Autofill, redesigned home page, Asphalt themes, and other core Android Oreo features. It includes optimisations for the preloaded Dial pad, Recents section, notification alerts, swipe gestures, and folders. To update Mi 6 to Android 8.0 Oreo download Recovery ROM or Fastboot ROM from above and use the below method to install this on your device. 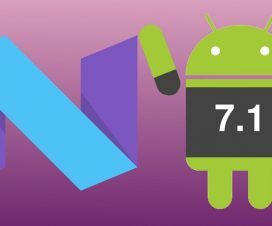 Already upgraded your Mi 6 to Oreo update, then do share your experience with the Google’s latest OS in the below comments. Also stay tuned with us on Facebook and Twitter for latest Mi 6 news, firmware updates, tips & tricks.